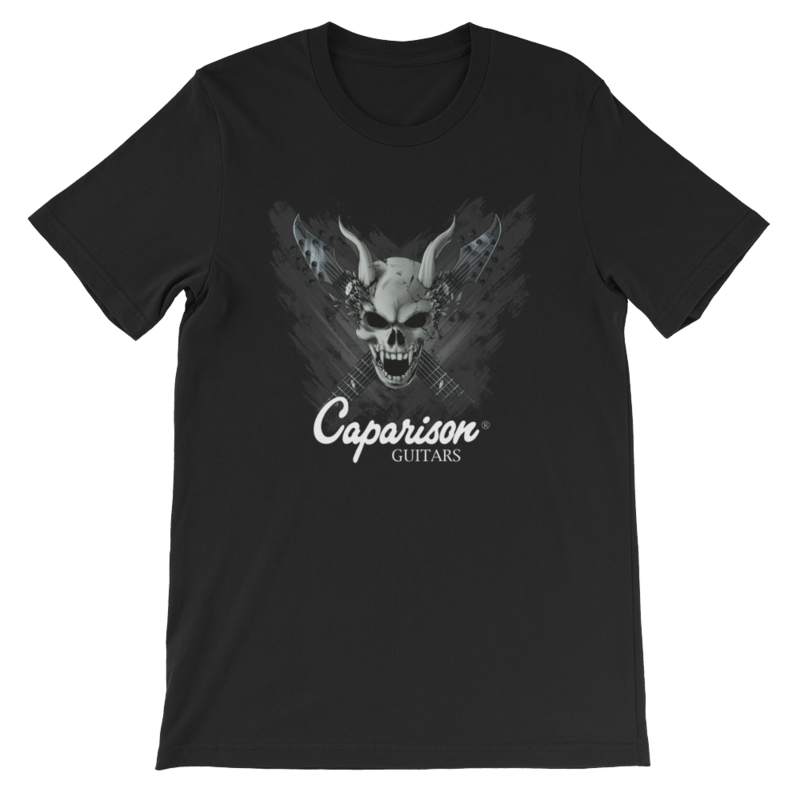 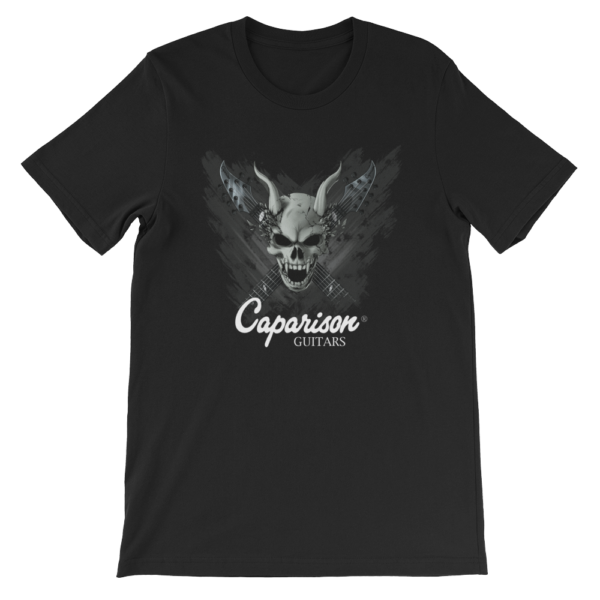 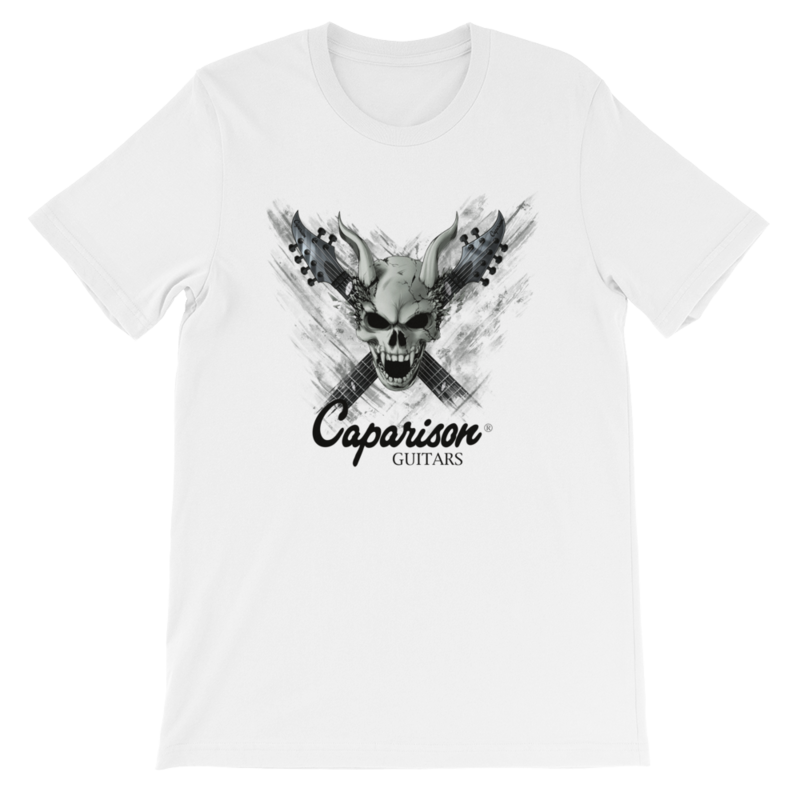 OFFICIAL EXCLUSIVE SKULL DESIGN CAPARISON T-SHIRT. Official exclusive Skull design Caparison T-Shirt, with full colour print. 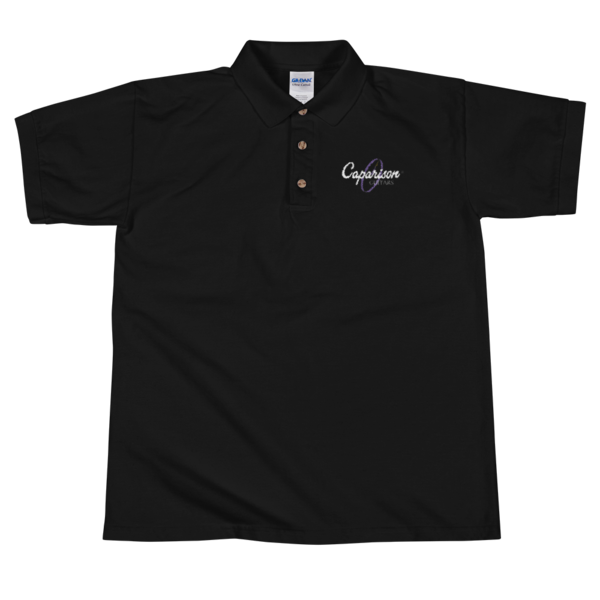 This t-shirt is a Bella + Canvas 3001 Jersey, superior Airlume combed and ring-spun cotton. 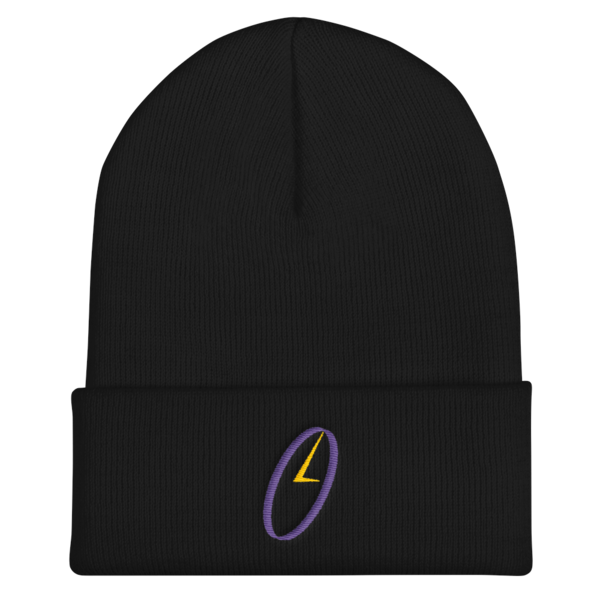 So, it feels soft and lightweight, with the right amount of stretch. 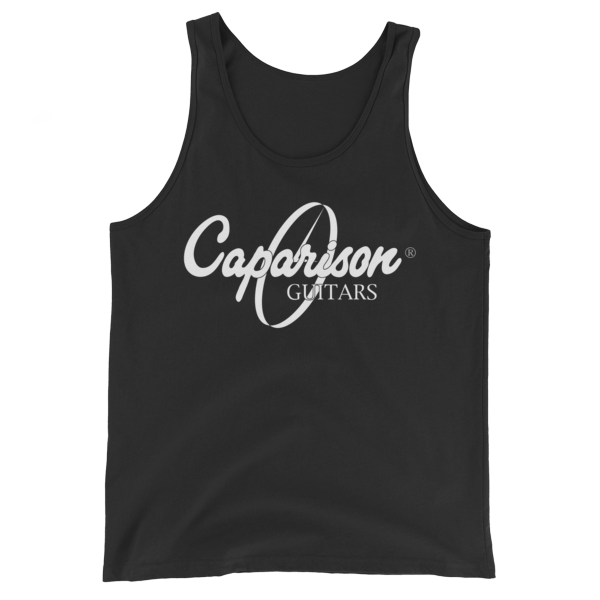 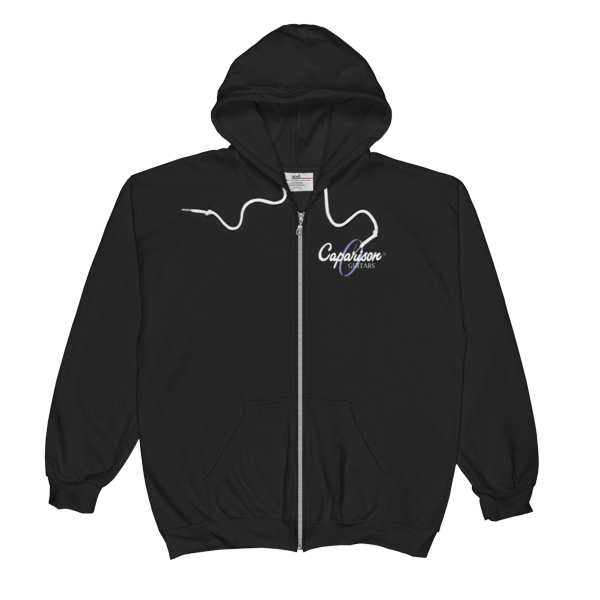 It is comfortable and flattering for both men and women.